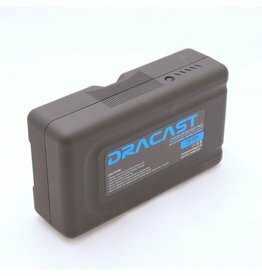 Dracast 2x 1000W LED panel outfit rental. 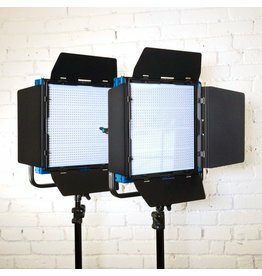 Dracast 2x 500W LED panel outfit rental. 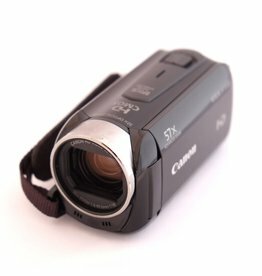 Canon HF-R video camera rental. 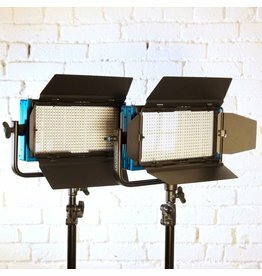 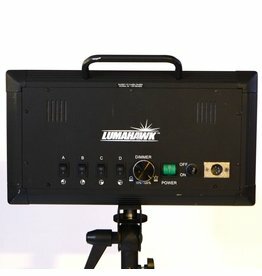 Lumahawk 2x 500w LED panel outfit rental. 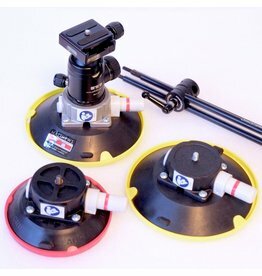 Matthews Pro Car Mount System Rental. 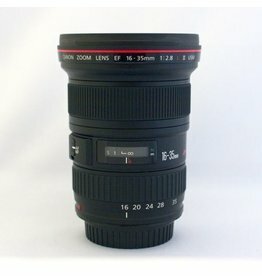 Canon EF 16-35mm f2.8L II rental. 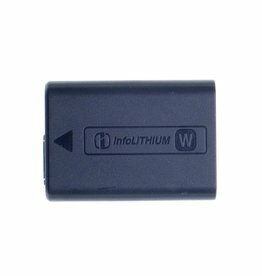 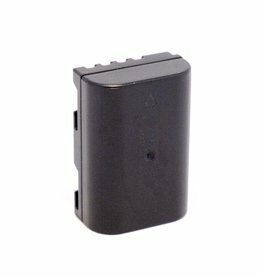 Extra battery for the Sony A7s. 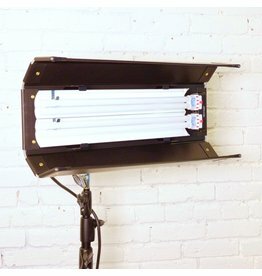 Apple boxes are useful in the studio or in the field for leveling and propping up light stands, set decoration, or actors. 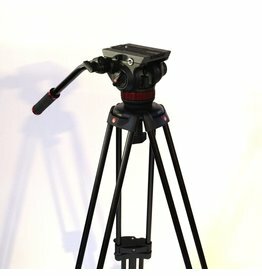 Also you can sit on them if you get tired. 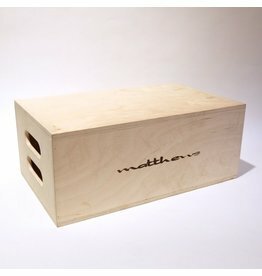 These full apple boxes measure 20"x12"x8". 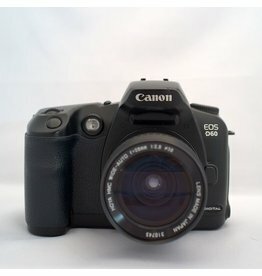 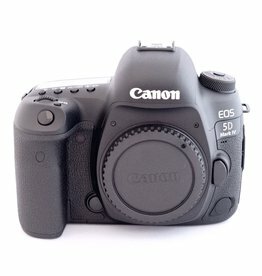 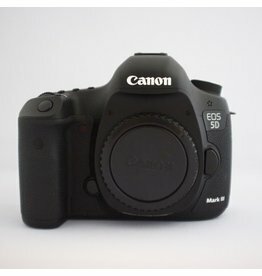 Canon D60 Infrared DSLR rental. 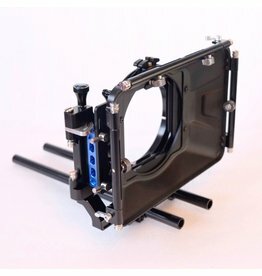 Ikan Tilta 4x4 Carbon Fibre Mattebox Rental. 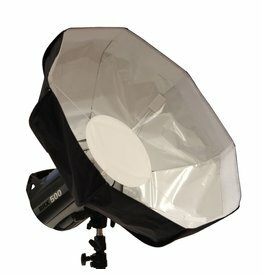 Chimera Octa 2 Beauty Dish (24") Rental. 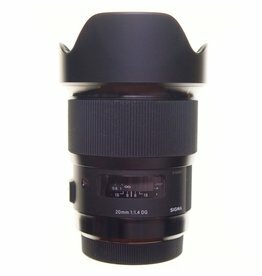 Sigma Art 20mm f1.4 DG lens rental. 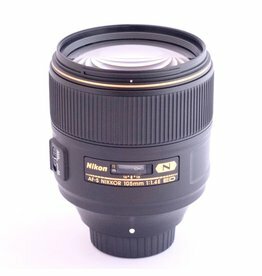 Nikon’s 105mm f1.4E AF-S Nikkor lens is a large, heavy portrait lens with a fast f1.4 aperture and lovely image rendering. 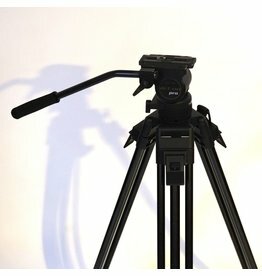 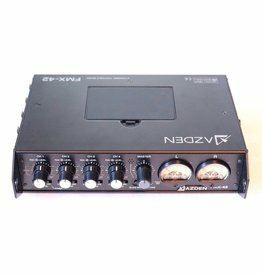 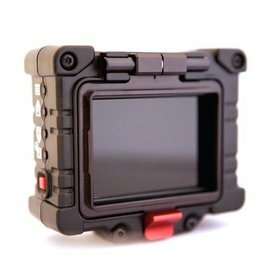 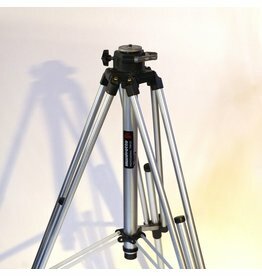 It incorporates Nikon’s quick AF-S focusing system and new E-series electromagnetic diaphragm. 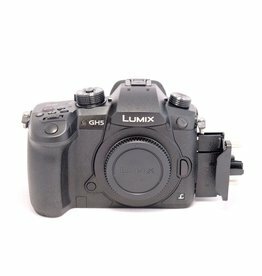 Nikon 105mm f1.4E AF-S Rental.